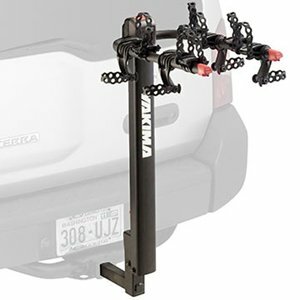 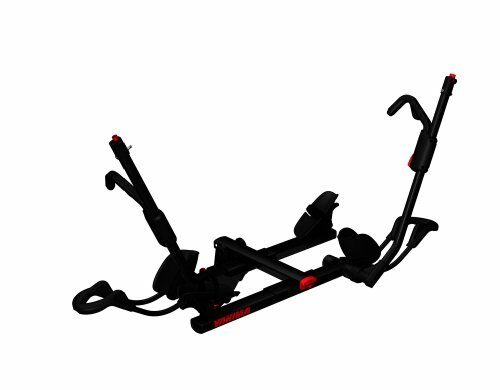 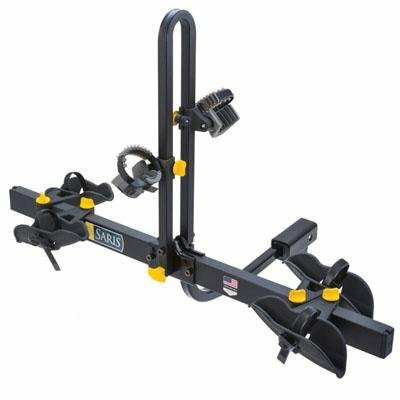 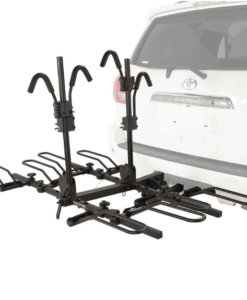 The new Vertex 9031XT swing away bike rack allows you to load and unload easily, it gives easy access to rear of vehicle due to swing-away feature while it provides better ground clearance. 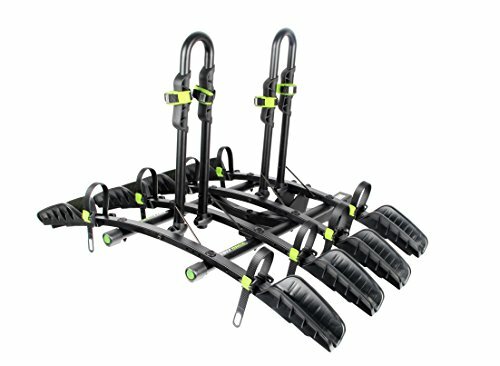 The new Thule Vertex 9031XT swing away bike rack gives you greater distance between your bikes for easy access while it makes easier to load and unload bikes. 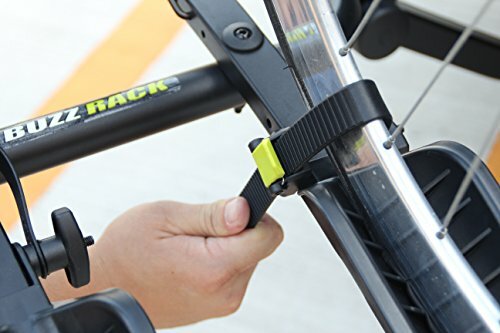 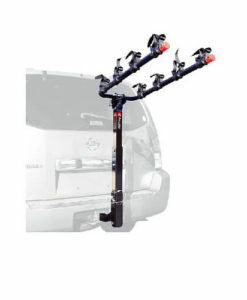 Do you want to access the rear of vehicle without removing the rack? 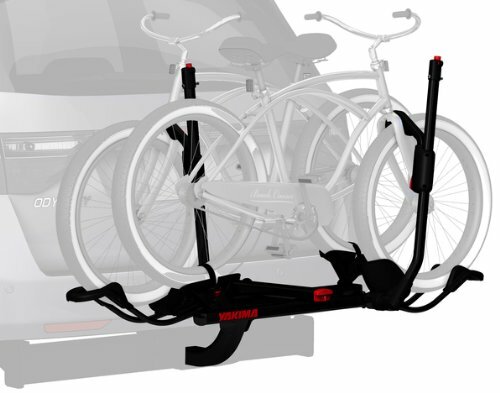 That’s not an issue due to the swing-away feature which allows you to access the trunk with the rack installed and fully loaded. 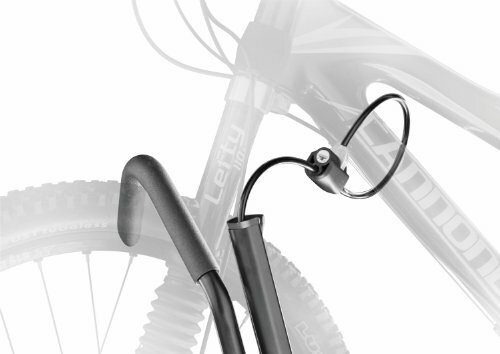 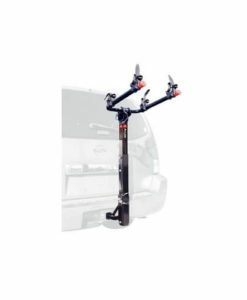 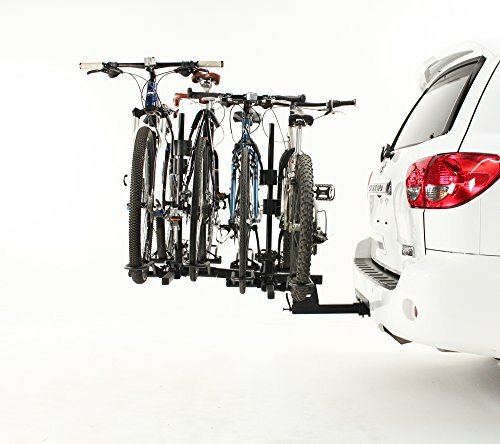 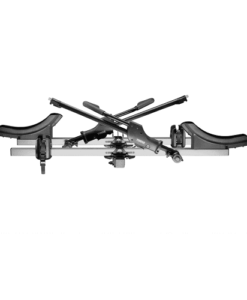 Its genius pivoting lower arm lets you keep the bikes on the rack and still access the trunk. 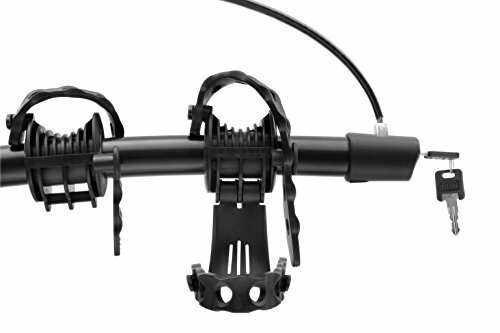 The Vertex 9031XT features a unique arched design for more ground clearance while new anti-sway cages also keep your bikes from moving around. 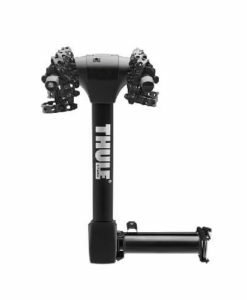 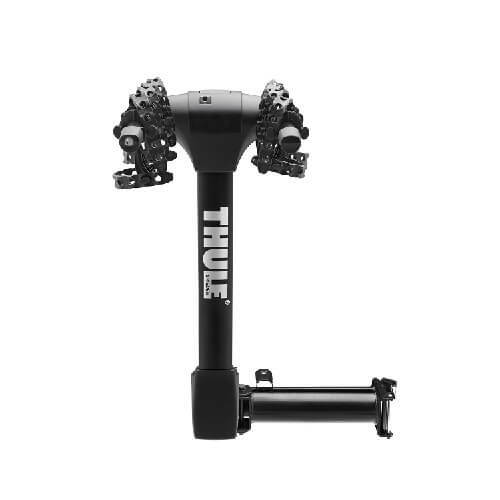 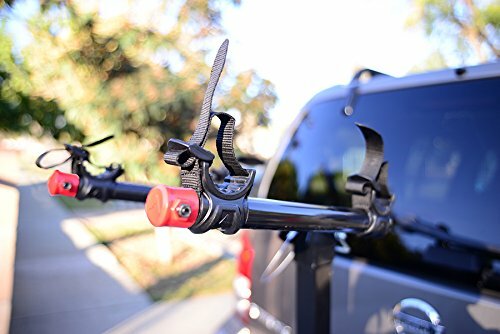 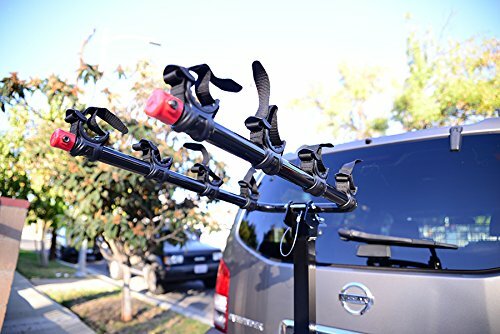 Whether you’re on the freeway or a bumpy dirt road, Thule has designed this rack to get your bicycles(and your trunk) to their destination without any scratches.